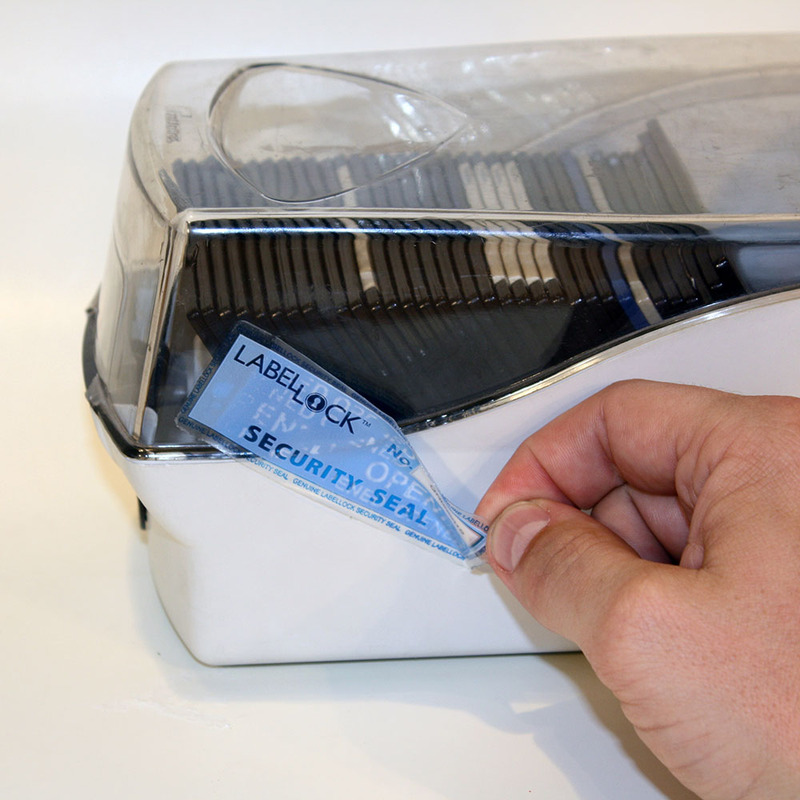 Your one-stop shop to security labels. 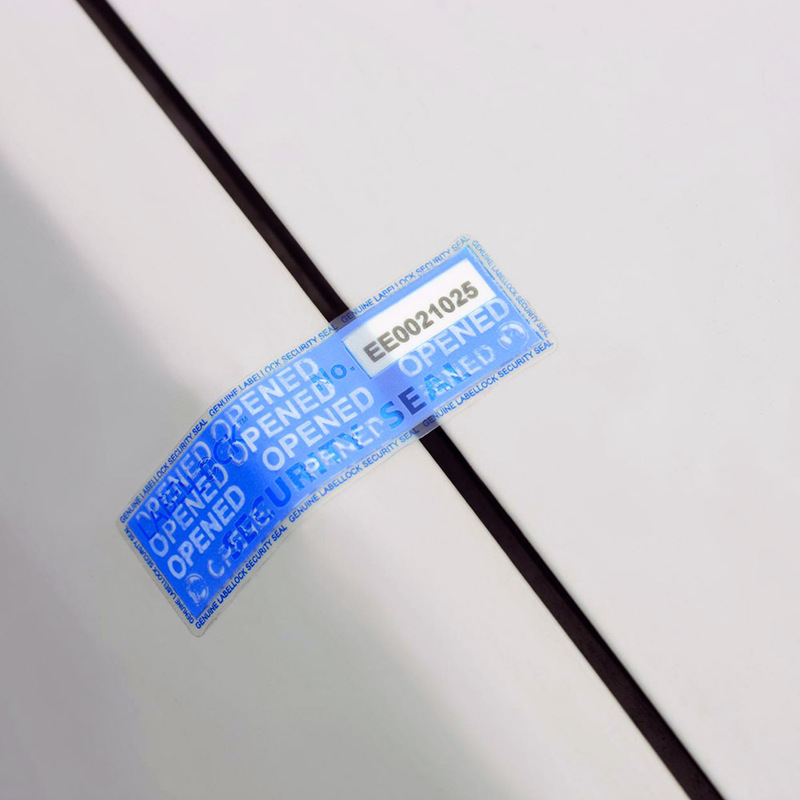 of these highly innovative and effective tamper evident labels. Although we make and supply LabelLock directly from our warehouse stocks, we also produce bespoke designs to order for a worldwide customer base of users including airlines, logistics and chemicals businesses, police, government departments and vehicle manufacturers to name just a few. ‘No Residue’ – these labels will reveal an irreversible ‘opened’ message on removal, but the message appears on the label only. Ideal for aviation, vehicles, furniture, computers, cabinets and other items that are continually used.  ‘Dual Layer’ – will leave a permanent and irreversible ‘opened’ message on both the label and the surface it is applied to. Ideal for single use items such as documents, envelopes, forensics, boxes and packaging. 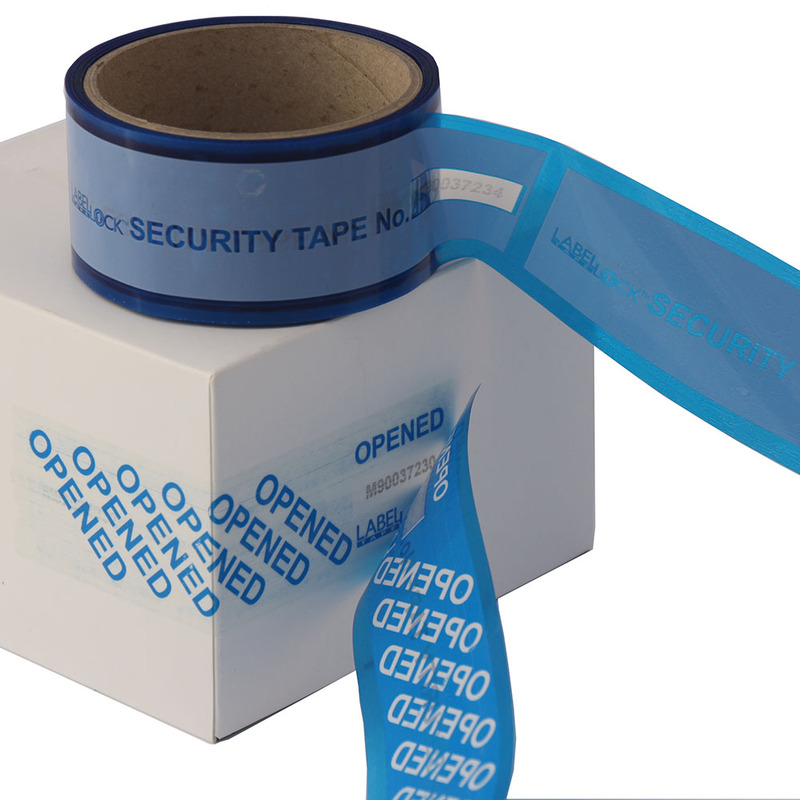 'Tape' – works as ‘Dual Layer’ but comes in a tape format, so long strips can be easily applied to boxes and packaging. 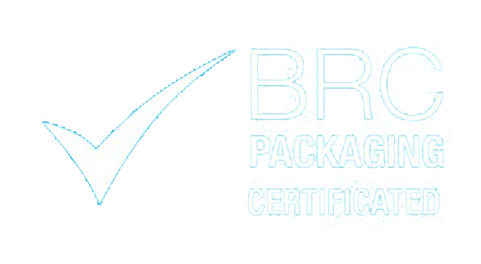 LabelLock is the premium brand of global security labels, and the only one to have attained the ISO17712 accreditation for tamper evident seals. number and deny transfer across assets. evident envelopes and bags, as well as metal and plastic seals at very competitive prices.